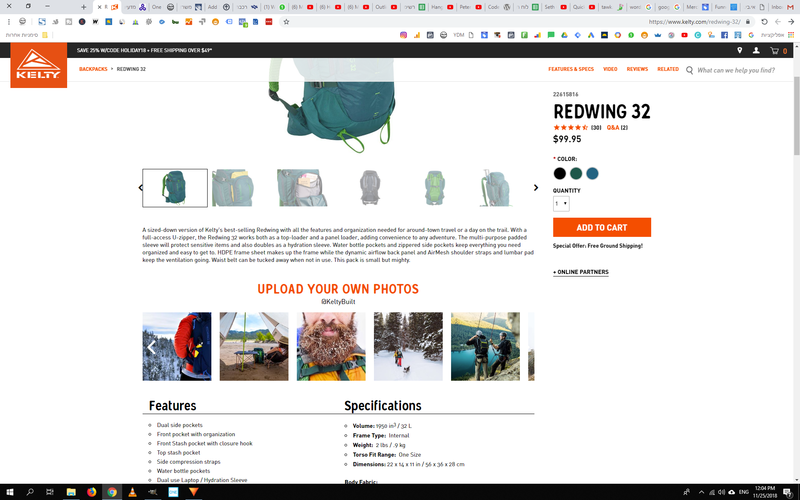 i want to be able to show the relevant pictures of a pruduct in the product page. just the pictures, so i can create social proof. Hi Alon, I think this is a cool idea!